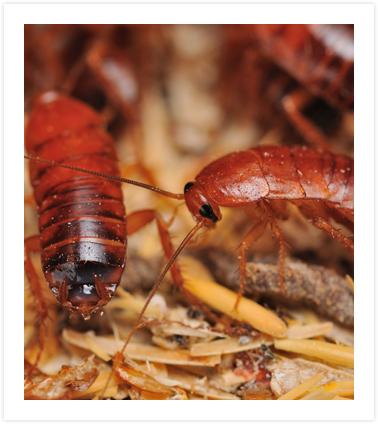 Lifecycle Pest Control has been performing South Florida Pest Control Services for Broward and Palm Beach counties since 1990. 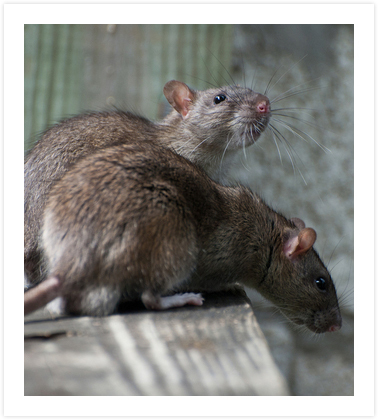 We are an active member of the Certified Pest Control Operators Association. This association with over one thousand members is acknowledged by the state and serves as a continuing source of education in our industry. Our Comprehensive Pest Control Program consists of an initial intensive interior treatment and a full exterior perimeter service. Thereafter, regularly scheduled visits will be on an 8 week cycle working from the outside only. Should problems occur within your home, it will be treated accordingly at no extra charge. 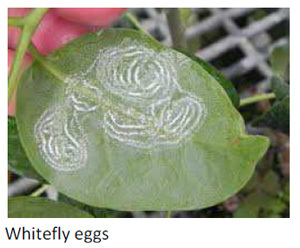 A systemic whitefly insecticide can be applied by drenching the root system; however, it can take 4-6 weeks before results are visible. A second method of treatment involves injecting the chemical directly into the tree itself. This treatment is more direct and results will be visible within 7-10 days. Monitor your trees and hedges for early signs of an infestation because it will be easier to manage the pest problem before it builds to high populations and causes major damage. Climb almost any rough vertical surface such as wood, brick, concrete, and weathered sheet metal. Crawl horizontally along pipes, augers, conveyers, and conduit. Climb the outside of vertical pipes and conduit up to 3 inches in diameter, climb the outside of larger pipes attached to buildings by bracing themselves against the wall, and climb the inside of 1 ½ to 4 inch vertical pipes. Swim ½ mile in open water, dive through water traps in plumbing, and travel in sewer lines against a substantial current. 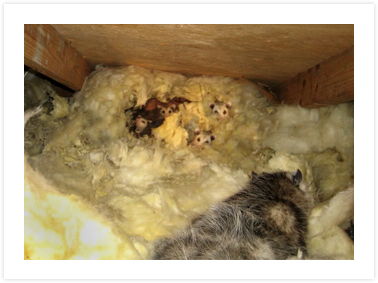 Survive and reproduce at temperatures down to 24 degrees F if adequate food and nesting materials are available. We can help control mosquitoes in your own backyard. We Break the Cycle.